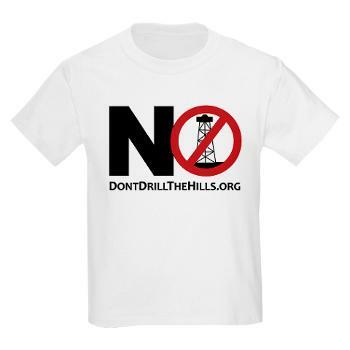 Don’t Drill The Hills and our community in the news. Thank you for fighting City Hall! Keep up the Good work, This Mayor and City Council think they are above the LAW and the City Charter. This issue seems to be affecting the entire state of Michigan. These oil companies should not be allowed to put oil wells which are basically industrial chemical sites into areas where there are people living nearby. Please check out our website http://www.nopaxton.com We are fighting this same issue in Washtenaw County.